| THE I DON’T GET IT PODCAST: EPISODE 100! THE I DON’T GET IT PODCAST: EPISODE 100! 11 Nov THE I DON’T GET IT PODCAST: EPISODE 100! 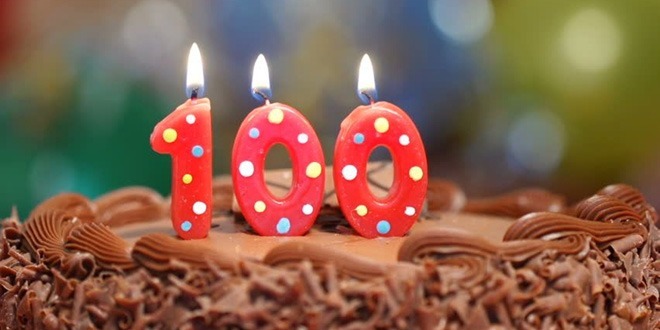 Episode 100: We’re 100 Episodes Old! – For this monumental occasion, we had to talk about some I Don’t Get Its. Like, who likes smoked foods?! And why would anyone cheat on the most stunning human being in the entire world?! Naz brings a classic “I Don’t Get It” story about a ignorant boy she hooked up with at a wedding. The second half of the episode, we thank all of you for the incredible community you’ve created through this podcast and read some inspiring fan mail.